MU Performing Arts honors the Twin Cities Asian American community with Taiko drumming and other cultural productions. Season 10 American Idol competitor Sophia Shorai performs To Get By. 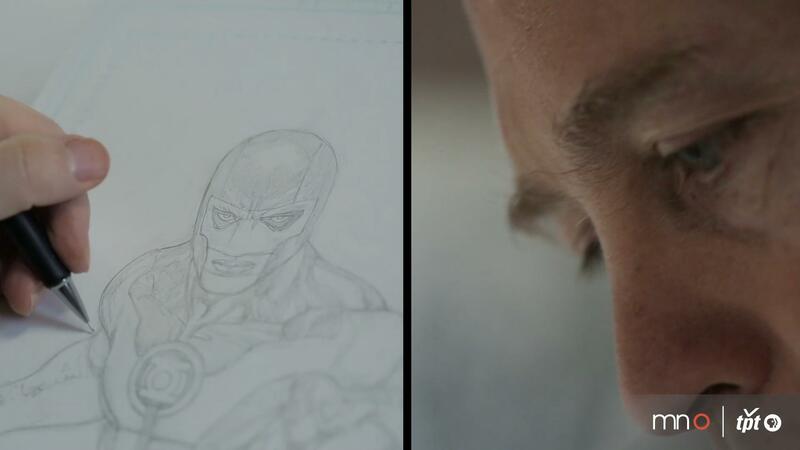 As a penciller for DC comics, Doug Mahnke draws some of the most recognized comic book characters. And the philosophical chamber rock band Cloud Cult, led by Craig Minowa, releases their tenth album, Love. 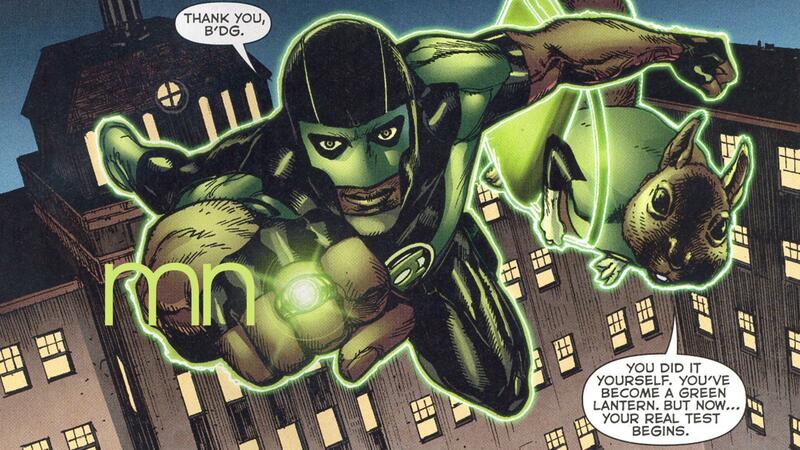 Doug Mahnke transforms blank pages into action-packed stories for DC Comics.